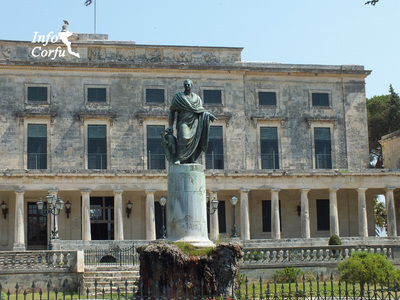 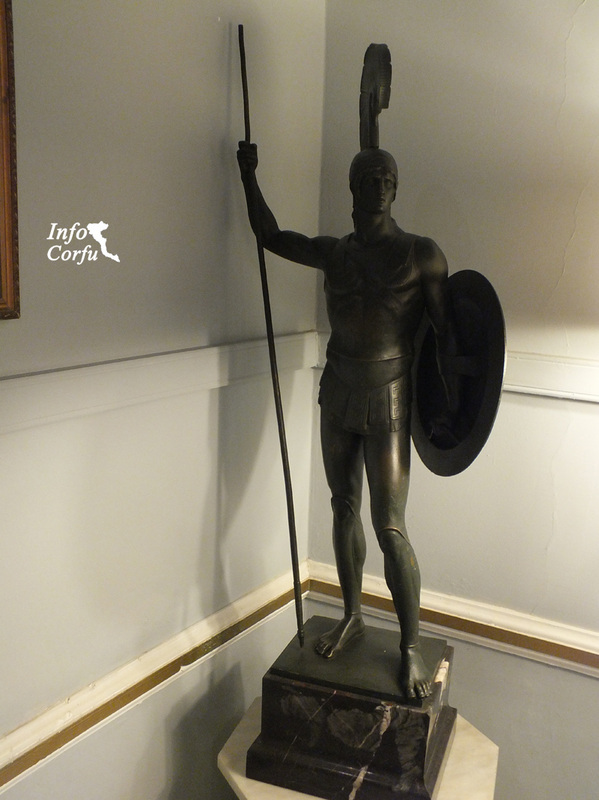 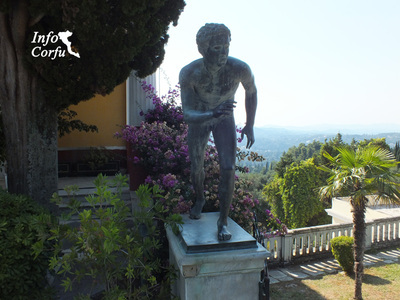 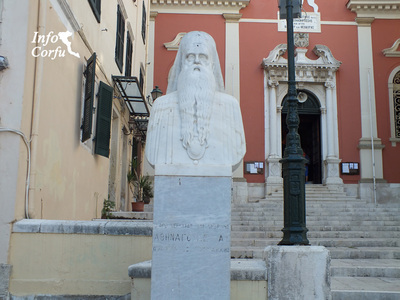 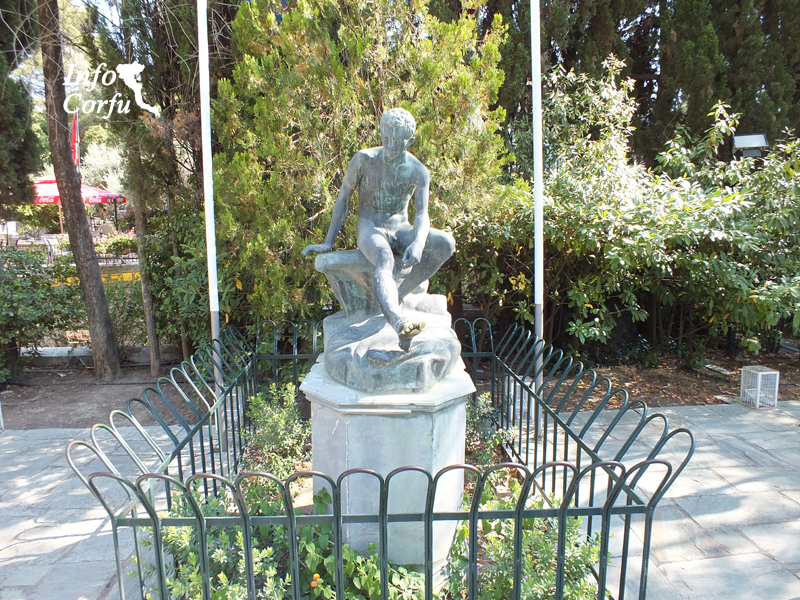 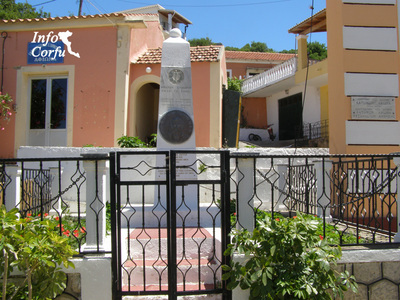 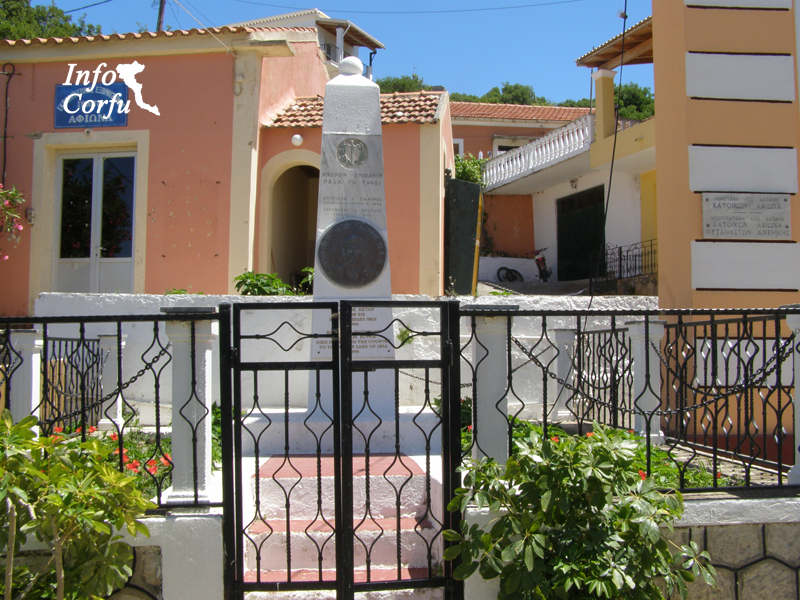 Throughout the island of Corfu, both within the city and in the villages, are scattered many statues that decorate squares and parks. 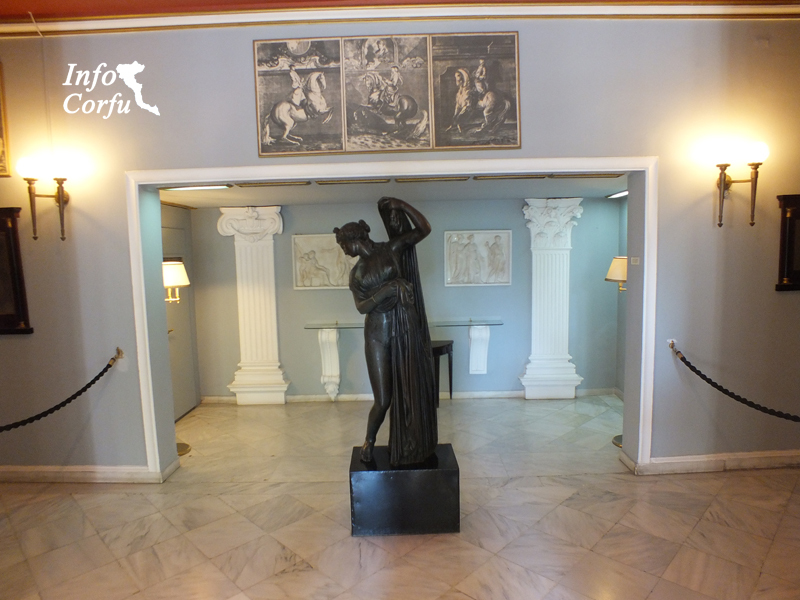 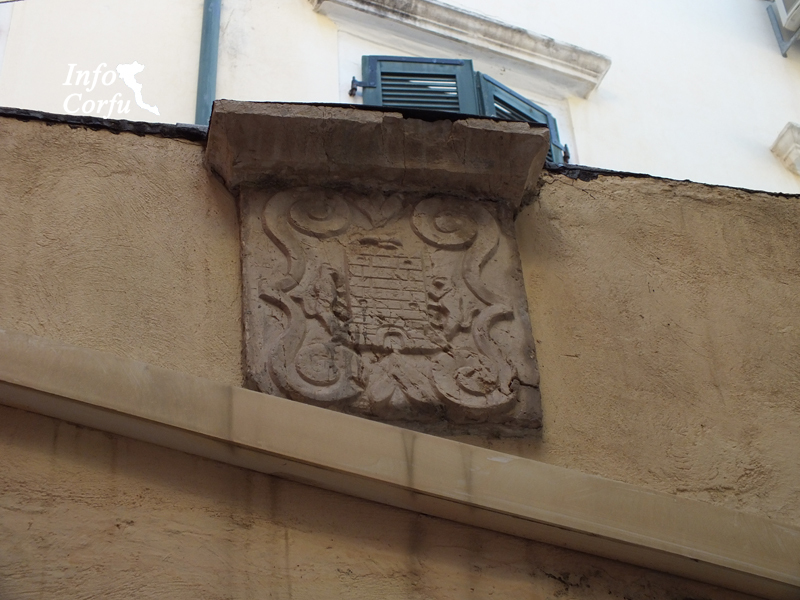 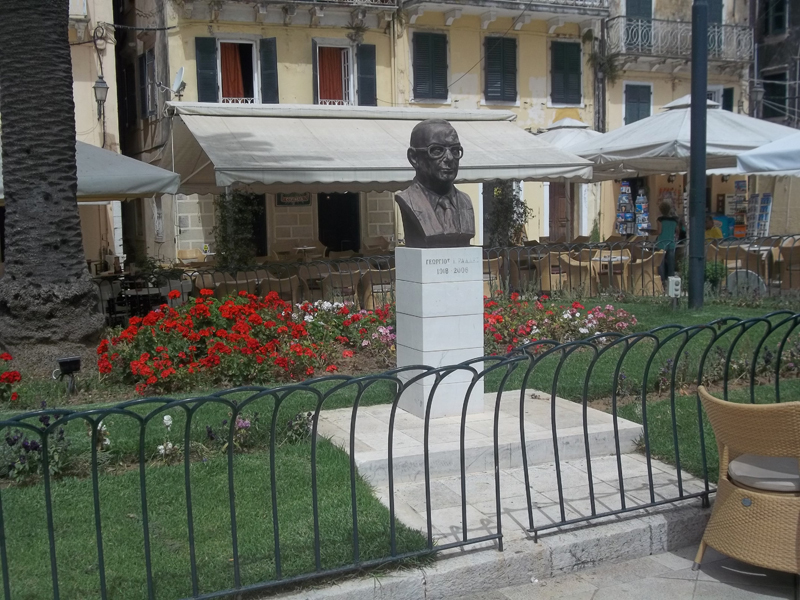 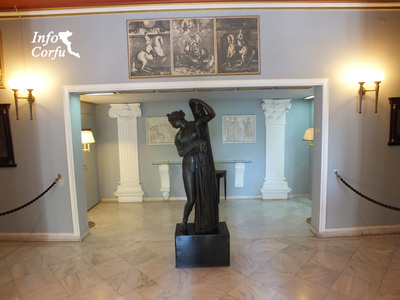 There are many busts of Corfu and not known poets and scholars. 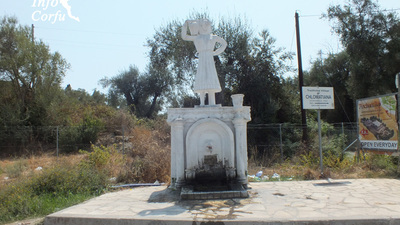 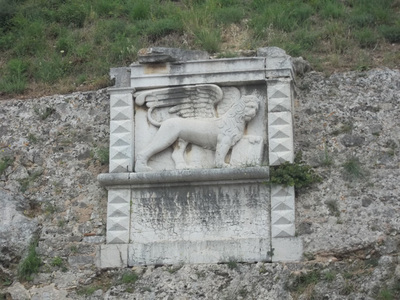 Many of the monuments and statues are made in the 19th century. 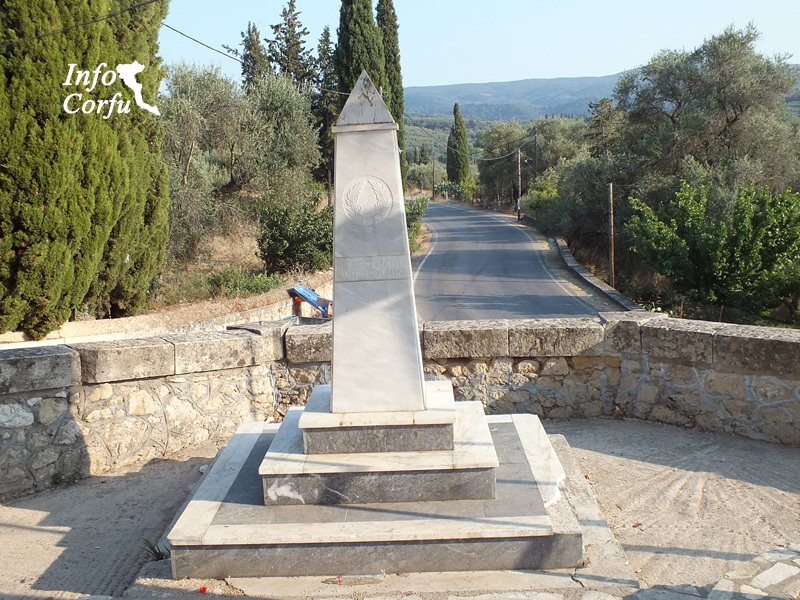 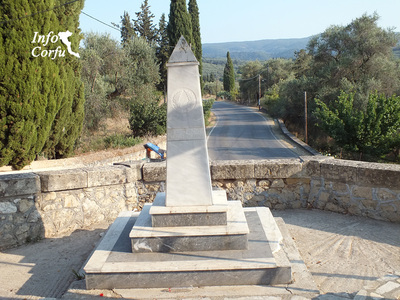 Works like the memorial of Adams, the memorial Maitland and other, made ​​during the period of English occupation. It is also worth noting that the famous Achillion palace built in the late 19th century for the Empress Elizabeth of Austria-Hungary, took its name from the famous statue of Achilles.